At IntraSee, our approach to PeopleSoft and usability stands out for many reasons, but one often flies under the radar. We are big believers in the PeopleTools technology stack, and all of our products are built on PeopleTools combined with web technologies that fit inside that stack. But you would never know that by looking at our solutions. What you see is best in class usability. And what you get is reliability, scalability, and ease of maintenance. Why would you build these things from scratch? More importantly, why would you risk redundant code by running two technologies that do the same thing? Even the simple stuff like user ID provisioning can become a problem. When you have two technology stacks trying to stay in sync and provision/de-provision accounts, messy stuff just happens! 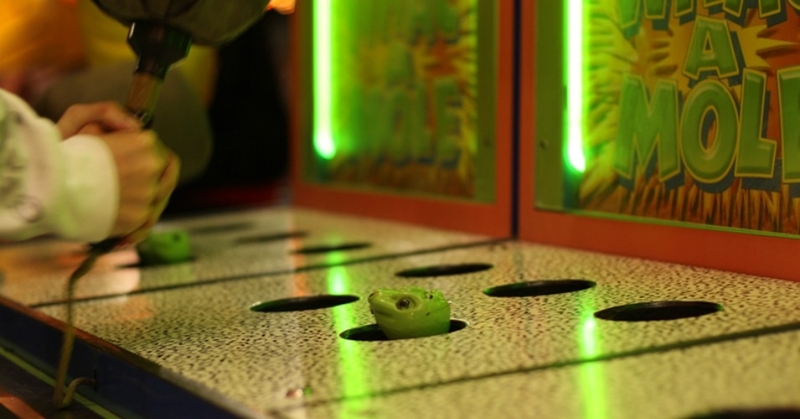 Maybe most importantly, when you introduce new technology stacks such as Microsoft .Net, PHP, and Java, you are increasing the moles in a game of security whack-a-mole. It is one more system that could have a security vulnerability. One more place for a performance bottleneck. One more way for things to go wrong and they always find a way of blowing up on you. The more moving pieces you have in your architecture, the harder it is to keep up. We are only human, after all. At IntraSee, we believe you should spend your time and energy on delighting your users. 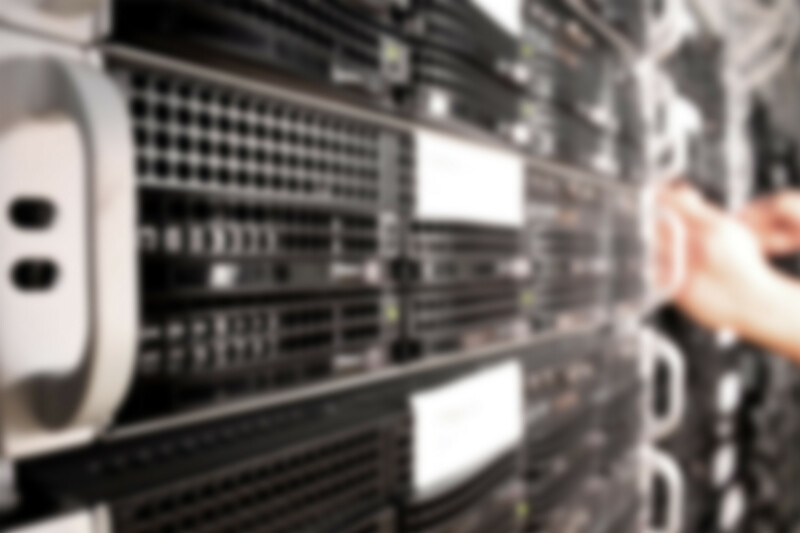 Don’t get bogged down in security patches, synchronizations and the maintenance of multiple technology stacks. Contact us and learn more about our approach.